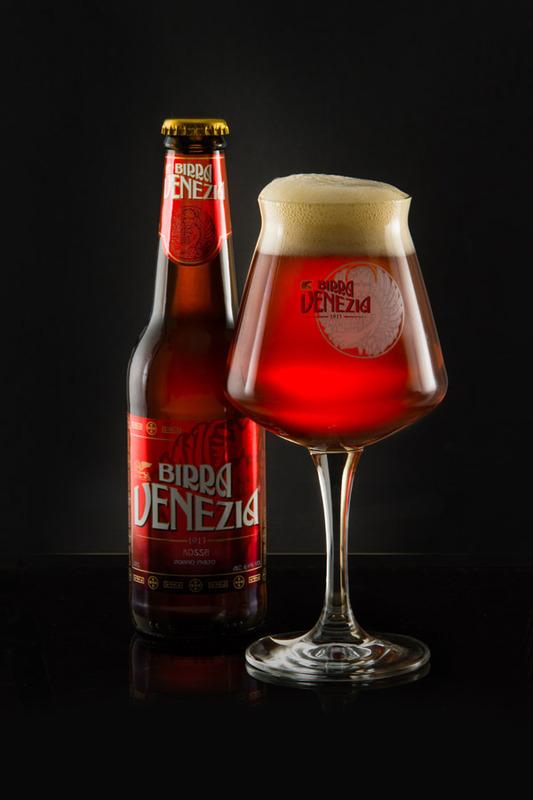 It is a full-bodied and aromatic beer, obtained with exclusive use of the highest quality malts and selected yeasts. The long time of fermentation and maturing at low temperatures, give it a distinctive rounded flavor, lightly toasted and a deep amber colour. It pairs well with grilled, braised red meats, blue cheese and chocolate desserts.